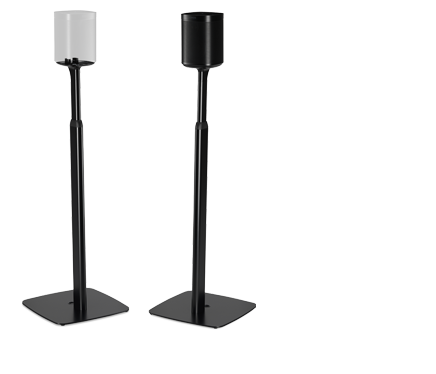 Reinventing home audio for today and tomorrow. The smart home sound system. 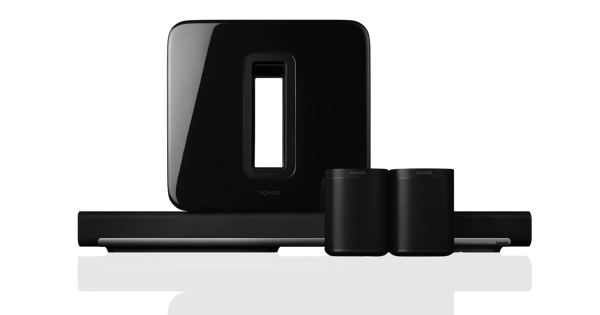 Sonos wireless speakers bring every room and everyone together with incredible sound for music, TV, and more. Our DNA: The connected home. Sonos makes it easy to play what you love—music, podcasts, films, shows, audiobooks, radio and more—and share it out loud with the ones you love. How It Started: Pioneers of wireless audio. We’re not limited by what’s possible now. 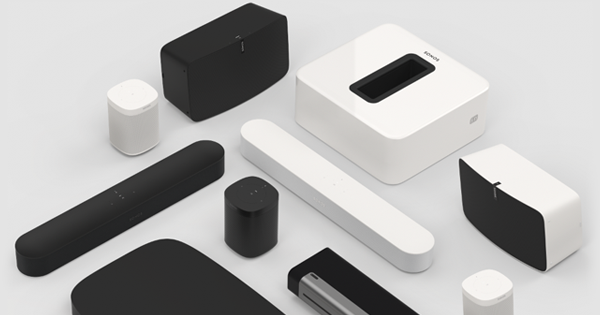 With a bold vision for the future of home sound, we’ve painstakingly invented the technology we needed to make it a reality. Careers: Help us invent the future. We’re a spirited team of individuals who welcome challenges, take chances, and never quit until we get it right. If that sounds like you, we want you on our team. Get up to speed on new innovations, artist collaborations, community support initiatives, and more. There’s always something happening at Sonos. CAN MUSIC OUT LOUD CHANGE THE WAY WE CONNECT AT HOME?